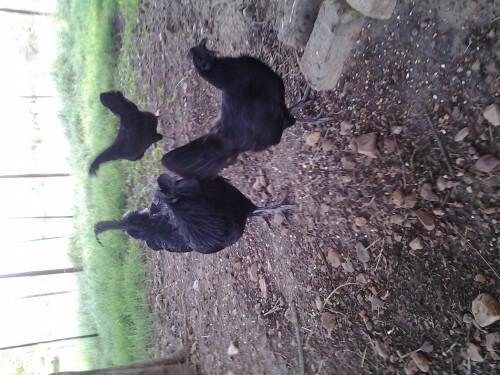 Up for action are 15 Ayam Cemani chicks. These will ship out within 3 weeks of the of auction ending. These came from greenfire lines and have been bred carefully to get rid of any white in the line. The grandparents of these came directly from greenfire farms.